Digital marketing is the next evolutionary stage for Automobile dealerships. 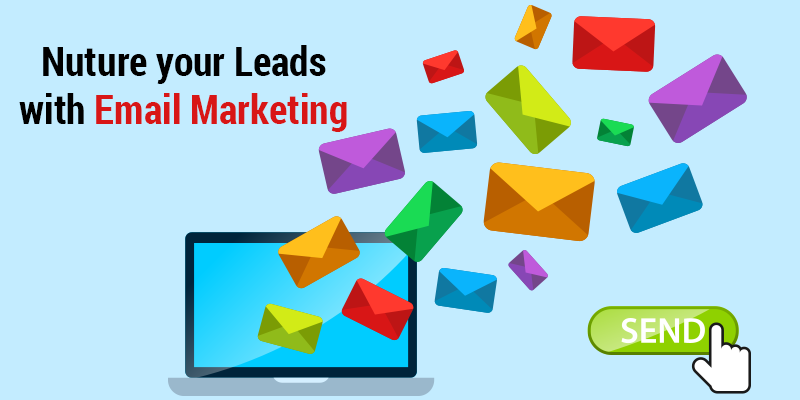 It plays a much bigger and more significant role than all the traditional forms of marketing combined. 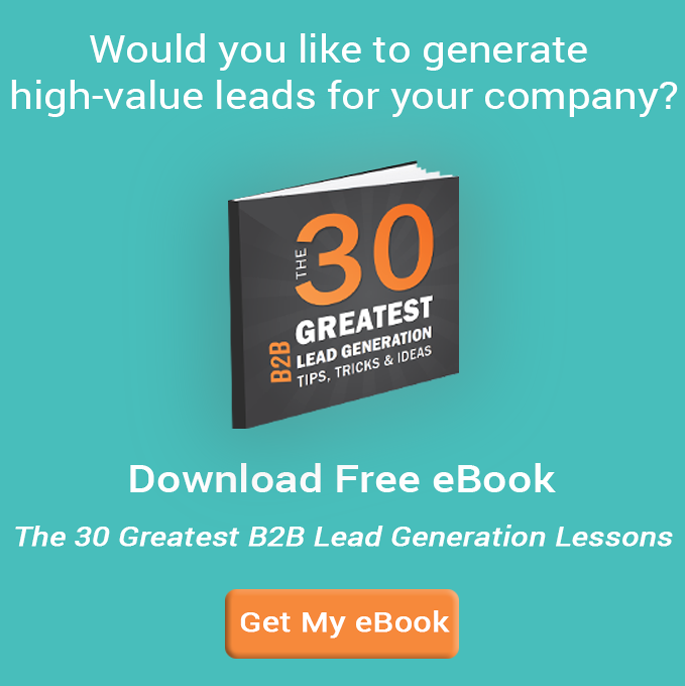 Even in this digital age, many automotive dealerships swear by traditional marketing alone. While we will not deny the importance of traditional marketing or write away its existence entirely, we also swear by the power of digital marketing and why all auto dealers must necessarily adopt it. Better Profits – This is the number one reason why automobile businesses operate Studies confirm that digital marketing for the automotive brings in more profit than traditional marketing channels. According to research by DealerSocket, traditional forms of advertising such a TV, radio and billboard ads raked in an average profit of $1,702 per vehicle, while digital marketing effectively brought in $2,514 per sale. Wider Reach – There is no doubt that auto dealers must go digital to reach a wider audience and acquire new customers. Digital marketing channels which include websites, mobile, social media and email boast of a wider larger population of the audience. Less Costly – Digital marketing not only has the advantage of a wider audience reach, but it also costs much less than traditional marketing. Studies show that you pay ten times more than required for traditional marketing strategies. According to DealerSocket, it costs only $150 of digital marketing to sell one car as compared to $1,581 in traditional media. Consumer´s Expectations – Today´s customers, are digital savvy and they expect to be communicated through digital mediums. If auto dealers do not reach out to their customers in the way they expect, they will be losing out on a huge target audience of digital-savvy car consumers. Consumer Buying Behaviour – Today´s customers, rarely walk into a showroom without doing a proper research online.They read and value the online reviews of various experts and car users. Consumers use digital channels to research and decide which showroom dealership to visit. More Digital Buyers – Today more consumers are making their buying decisions and purchases online. While the actual purchase deal might close in the physical showroom, the buyer’s journey begins first in the digital space. Reputation – When auto dealers communicate proactively on digital mediums via social media pages, websites, YouTube videos, mobile, etc., the message that you are sending out to the consumers is that you care about them and value them. You want to provide and serve them in the best manner possible. This is great for the reputation of the company. Convenience – Digital marketing is convenient for both the buyer as well as the seller. With a few channels, it is so convenient for auto dealers to reach out to a wider audience. While for consumers, the ease of having all the information you need at the click of a button is tempting. Most effective targeted advertising – Six out of ten consumers are unsure of which car to buy. Typically, they enquire from family and friends and then the next course is to research online via search engines for reviews, website, queries, etc. Based on the consumer’s lifestyle and behaviour pattern, you can focus on an effective digital marketing strategy once you have the right consumer data. Survival of the fittest – Digital marketing is key to not only acquiring customers but also maintaining long-term, sustainable relationships with them. This means digital marketing not only ensures you survive but also stay right on top of the competition. Our final word is that there should be a clever strategic blend of both digital marketing its well as traditional marketing channels by the auto deals based on each of their audience´s needs. In fact, we will go as far as stating that not embracing digital marketing will prove to be a very costly mistake in the long run for auto dealers. 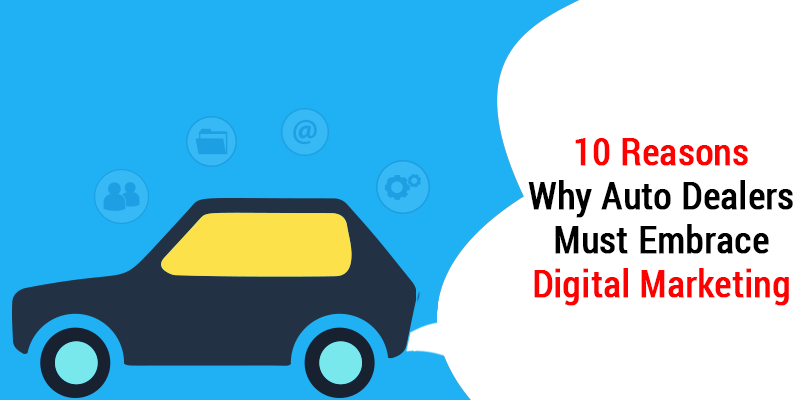 The problem is that most auto dealerships do not know how to manage and use digital marketing effectively. They lack clear strategy or plan. In the next article, we will see talk about the proven methods that can empower your business in Automotive marketing services.